Prices are calculated depending on the duration of the tour and the distance to be travelled. For more than two passengers or extra luggage, a small surcharge will apply. Prices may vary with time, therefore no fixed prices are given on this website. 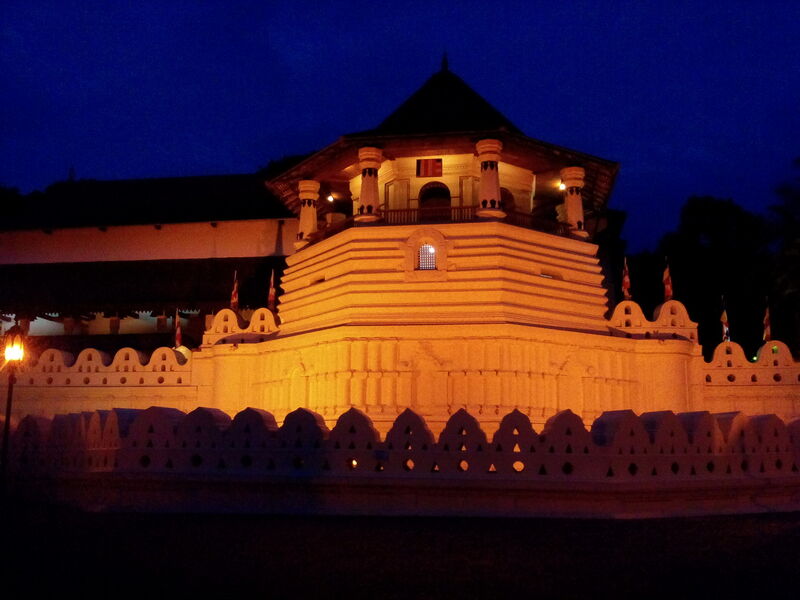 As a general example, the one-day tour from Negombo to Kandy is calculated at 90 USD for two persons. This does not include entrance fees and other cost not related to the transportation itself. As a rule of thumb, entrance fees for tourists are between 8 and 30 USD per person. The national parks are generally on the higher side. For Sri Lankan nationals, like your driver, the entrance is mostly free, so no extra cost incurs if you want me to accompany you. Although, in the national parks and high-profile cultural sites, there are on-site guides with special licenses, and I cannot accompany you there. Please use the contact form to request current prices for the tours you are interested in.